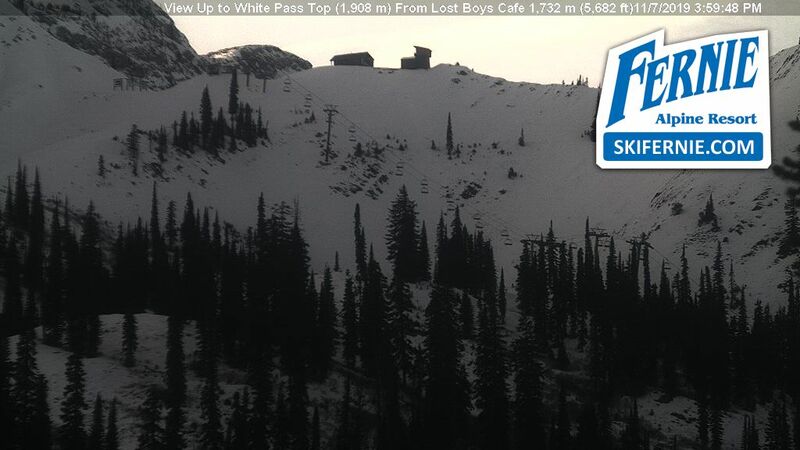 This is my 17th year with the Winter Sports School at Fernie Alpine Resort. I love sharing and showing the variety of skiing here on the mountain, with our guests. When instructing I blend my Physio knowledge of biomechanics and studies of Tai Chi/Qigong with the 30+ years of coaching and instructing with the CSIA. Recently I was quoted in an article in the Globe and Mail on mindfulness in skiing. Hi, my name is Karlyn Renwick. 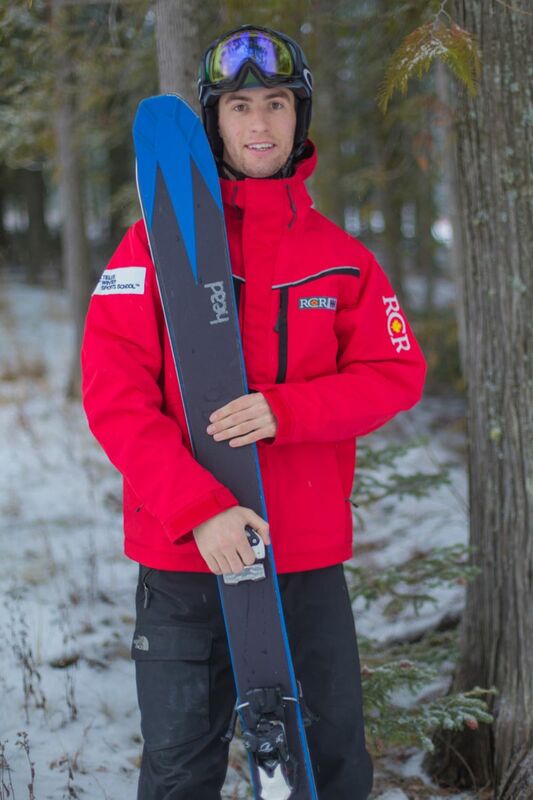 I am 22 years old, I am a Level 4 CSIA Instructor and Level 2 CSCF coach, and a member of the Winter Sports School at Fernie Alpine Resort. 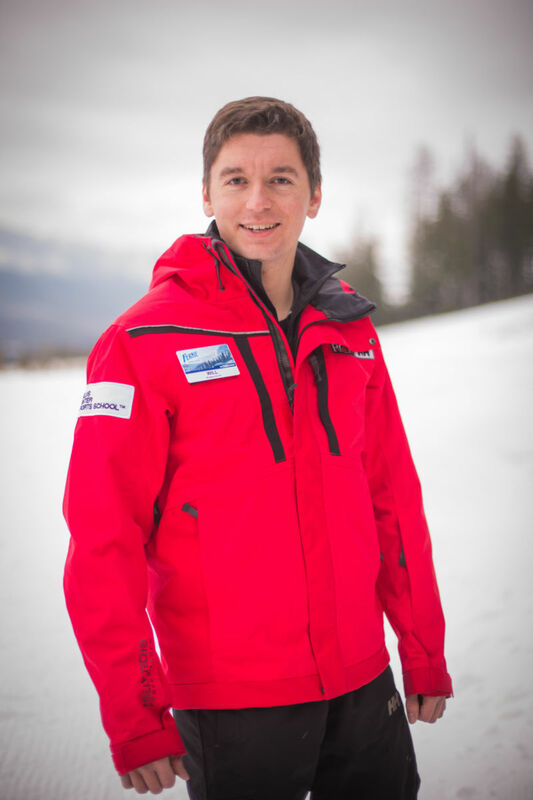 I have spent the last 5 years dedicating my winter seasons to ski teaching and training while working towards completing my university degree in Supply Chain Management. Prior to that, I grew up ski racing with the Fernie Alpine Ski Team and raced at the FIS (Federation of International Skiing) level before changing my focus to the CSIA. I have experience teaching the Nonstop Gap programs, multiple Level 1 CSIA courses, staff training sessions, and coaching ski race programs. In 2014, I was named to the Canadian High Performance Demonstration Team and from there I tried out for the 2015 Interski team. My current plan is to train towards representing Team Canada at the 2023 Interski Event. 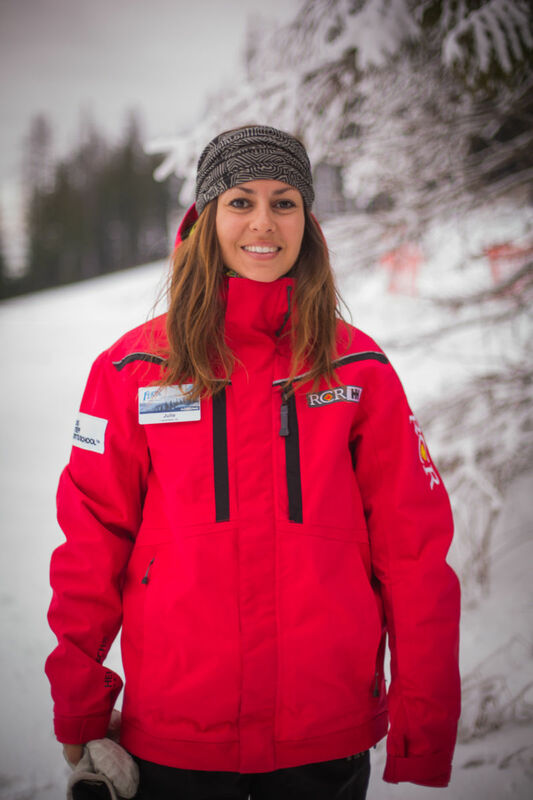 I have a passion for ski teaching and training and I am a strong advocate for women in the sport. I strive to be an industry role model, and I enjoy coaching, teaching, and mentoring others. Hi my name is Mark and I'm from Marldon, England. 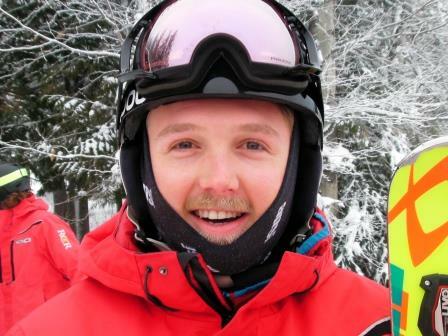 I am a certified Level 3 CASI snowboard instructor, I have worked with the Winter Sports School at Fernie Alpine Resort for the past 2 years and overall have been instructing for the past 6 years. I bring a level of calm and ease to my lessons, which helps to create a relaxed learning environment. Hi my name is Julie. 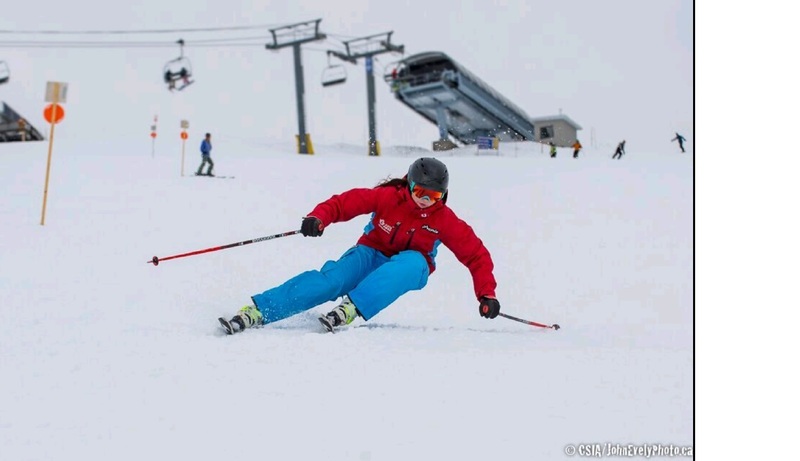 I have more than 15 seasons of experience ski teaching and I am currently CSIA level 3 trained. I first passed the level 1 certification at age 15 and started teaching in my hometown of St-Sauveur, Quebec. 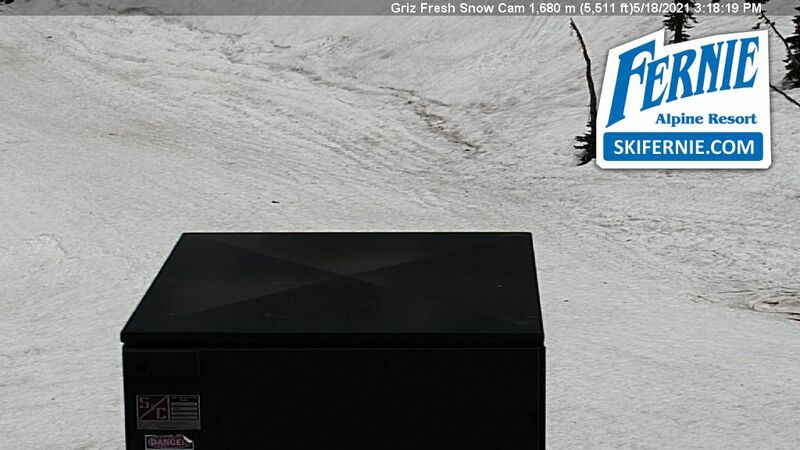 I am now working at Fernie Alpine Resort and during the Southern Hemisphere Season I work at Mt. Ruapehu in New Zealand. 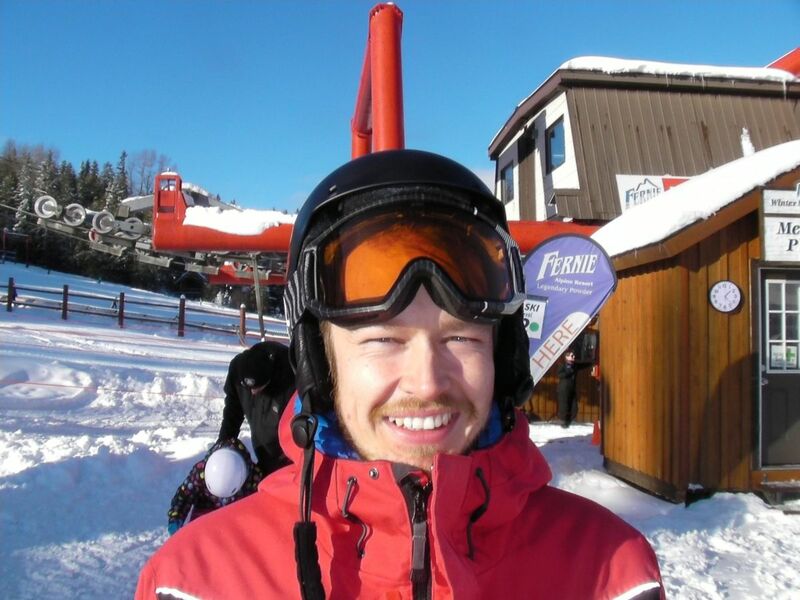 Whilst I enjoy every aspect of skiing and teaching, I specialise in big mountain, freeride and freestyle skiing. 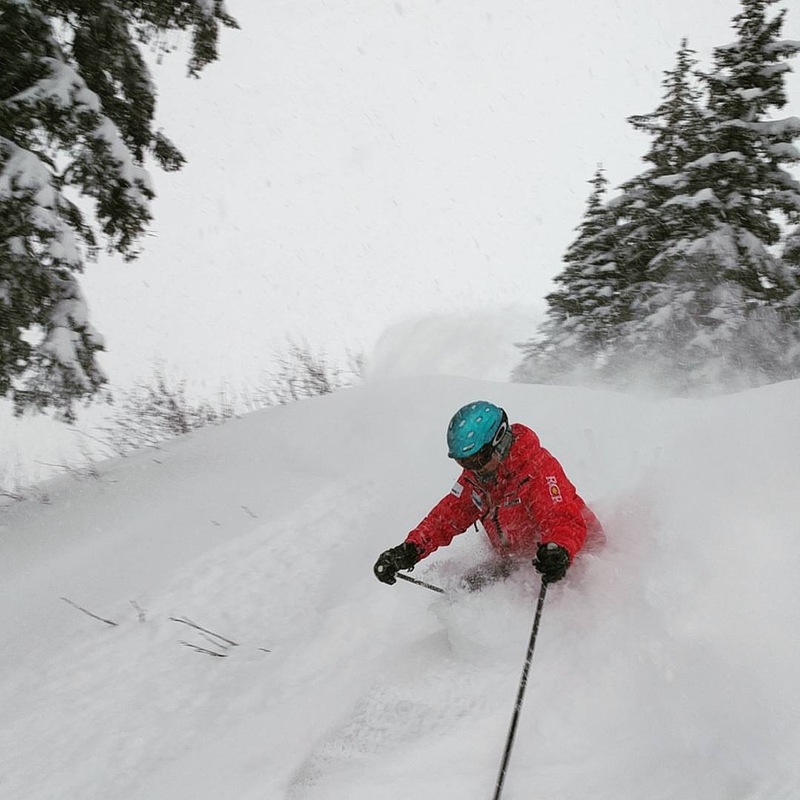 What I like the most about my job is helping my students push their limits and try new things, whether it is skiing a steep chute, learning a new trick or skiing powder for the first time. 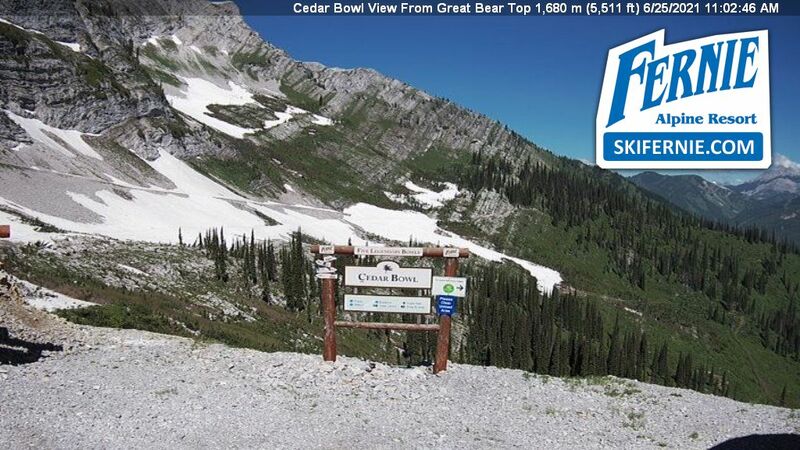 I like using the variety of terrain and the amazing snow Fernie has to offer to help my students improve. My name is Rodger and I'm from Calgary, Alberta. 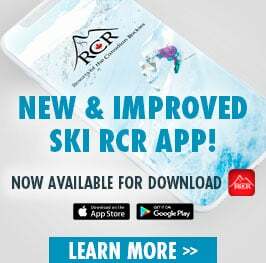 I'm a Level 3 CSIA certified instructor and have been teaching with the Winter Sports School at Fernie Alpine Resort for 5 years. 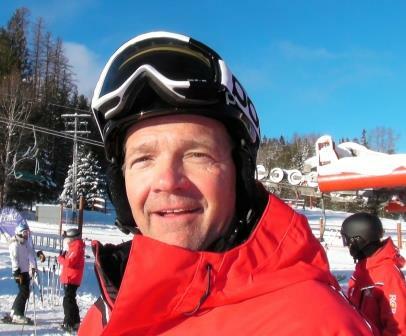 With over 30 years of ski teaching experience, I am focused on creating the best client experience possible. 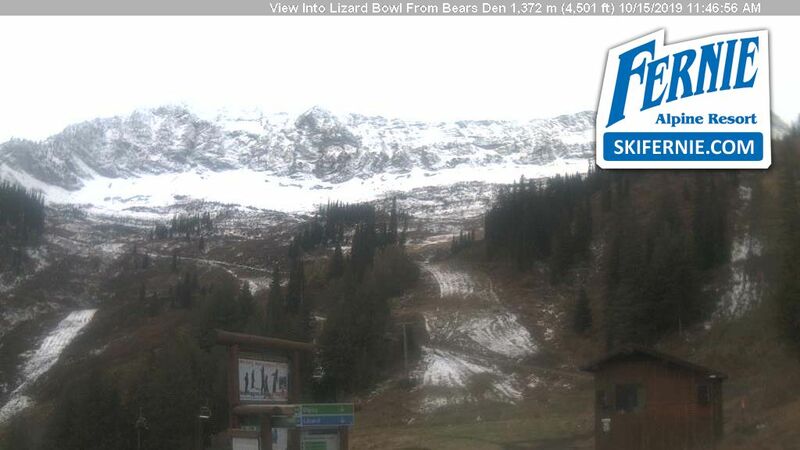 Learn to ski, become an expert, ski the steeps, learn to ski bumps, shutes or carve a pencil thin line in the snow. I can help my clients improve quickly and efficiently while having the most fun possible. Watching my clients excel is a passion that keeps me coming back year after year. Hi my name is Will and I'm from Burgess Hill, England. I am a certified CSIA level 3 ski instructor. I love to teach and I find watching people improve and accomplish new things hugely rewarding. I enjoy creating great experiences and memories for people, just like so many instructors did for me when I first began. I spend most of time coaching the NonStop Ski Instructor program. I can categorically say; I love my 'job'; I get up everyday and get to go skiing with amazing humans from all over the globe, share my passion for skiing and for life in the mountains. I make my teaching as progressive as possible using techniques I've learnt from different aspects of life. When I’m not skiing I’m an elite level cross country mountain biker, and I use methods I’ve acquired in my race career to get the most out of my clients skiing. These methods range from mental and psychological techniques I use while racing, as well as understanding the biomechanics of what our bodies can do and how we can push ourselves to become better at whatever we strive to do. Hi - I'm Ryan and I come from Auckland, New Zealand. This is my first winter teaching with the Winter Sports School here at Fernie Alpine Resort. I experience a lot of reward when passing on my love of skiing. Ski instructing is a life career for me and I intend to do it for as long as I can. Through the 10 seasons of teaching experience working in 5 different countries, I have gained a lot of unique qualities that I bring to Fernie's sports school. I am friendly, caring, hard working and supportive to all my workmates and guests that I meet. Ski instructing is my life and I get a lot of enjoyment from teaching guests new skills.